Cleaning your carpet at home can be a long and tiring job. Carpet cleaners can save your time and turn that job into hours of rest. 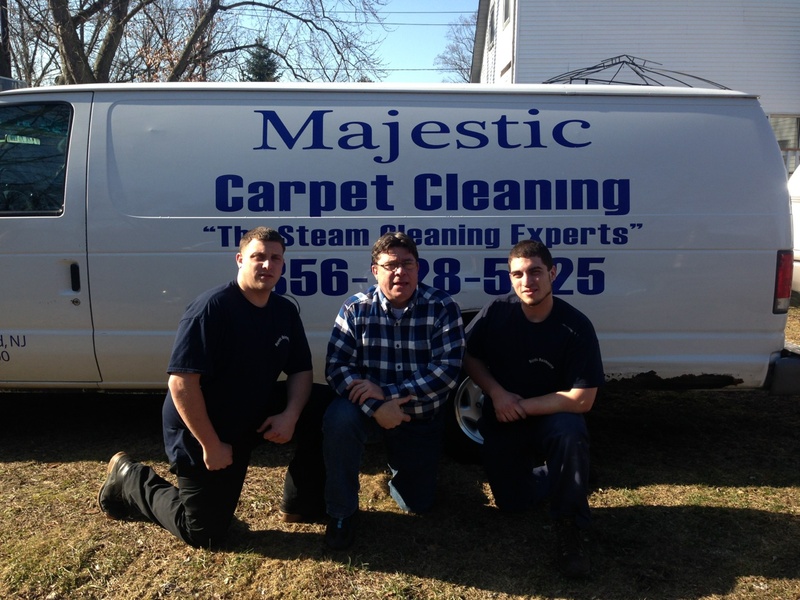 If you’re considering getting your carpet cleaned, here are five reasons why the best carpet cleaners in Haddonfield, NJ are whom you need. Get rid of the tough stains. The best carpet cleaners have quite good knowledge of the fabrics used in different carpets and thus, are more effective with their cleaning. They know which method will remove the toughest stains out of the carpet without ruining its quality. Regular vacuuming is only able to get rid of the dust on the surface of the carpet. The one that lies underneath require thorough cleaning of the carpet and can only be achieved by professional cleaners. Their equipment can get rid of the unseen contaminants as well, and there would be a lot that can accumulate over the years. Whether it be bacteria or mold growth, the best carpet cleaner can help get rid of it all. It gets very difficult to dry a carpet when you’ve cleaned it by yourself. The wet carpets can acquire mold and mildew and as a result, be a cause of health problems in your home. Professional cleaning involves both items of washing as well as drying the carpet. The equipment and detergent used by professional carpet cleaners in Haddonfield, NJ tend to different kinds of fabric without damaging its thread. This improves its durability and gives your carpet a long life. Cleaning carpet by yourself is a day’s worth of job that involves moving the furniture, vacuuming, spot treatment, washing, and then drying. However, the best carpet cleaner knows their job well and can take care of everything themselves, in effect, saving you time.